April 1969, apparently. Not entirely obscure (I’ve seen something of it somewhere, possibly in my brother’s stash of older ‘zines), but still a blip. Wouldn’t mind knowing who this is on the cover, though. 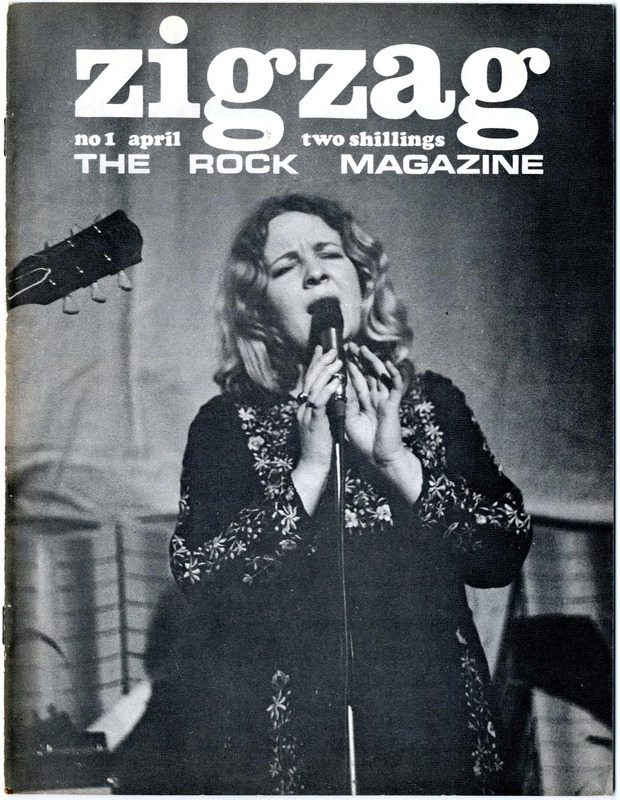 Sandy Denny? Excellent information, Tony. Thank you!